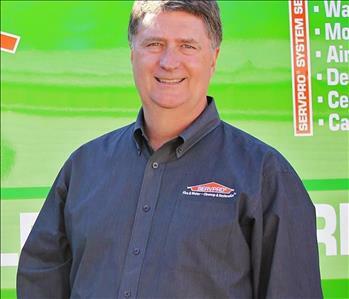 Greg has owned SERVPRO of Carthage/Joplin for 30 years. He is certified in the Institute of Inspection Cleaning and Restoration Certifications (IICRC): Water Damage Restoration, Lead Safe Practices, and Subrogation. 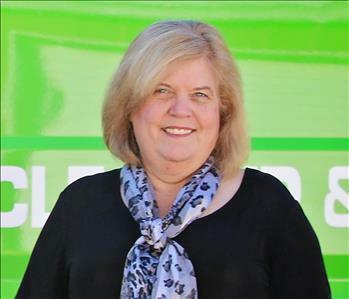 Barbara has owned SERVPRO of Carthage/Joplin for 30 years. She is certified in the Institute of Inspection Cleaning and Restoration Certifications (IICRC): Water Damage Restoration and Subrogation. 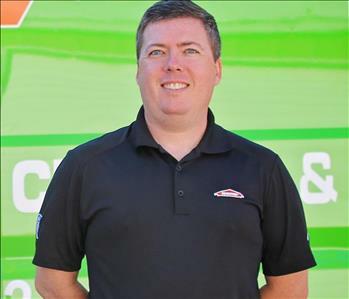 Brandon has owned SERVPRO of Carthage/Joplin for 18 years. He is certified in the Institute of Inspection Cleaning and Restoration Certifications (IICRC): Carpet Cleaning, Water Damage Restoration, Applied Structural Drying, Fire Damage Restoration, Applied Microbial Remediation, Odor Control, Lead Safe Practices, and Subrogation. 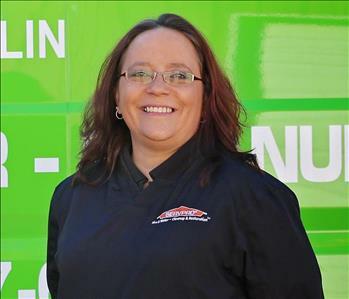 Dianna has been with SERVPRO of Carthage/Joplin for 10 years. She is certified in the Institute of Inspection Cleaning and Restoration Certification (IICRC): Water Damage Restoration.